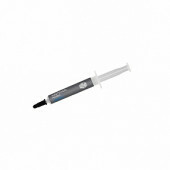 11266-34-20G Isporuka odmah, na lageru! 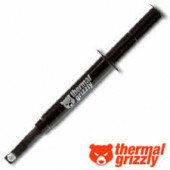 Thermal Grizzly Kryonaut 1 gr. 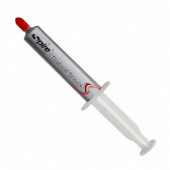 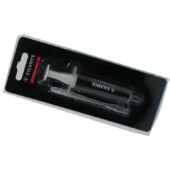 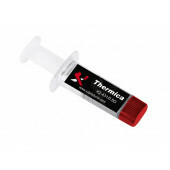 The Kryonaut thermal paste has been specially developed for the extremely demanding applications and the highest demands of the overlocking community. 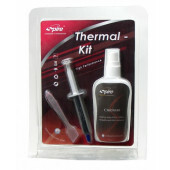 Kryonaut is also a top product for critical cooling systems in the industrial sector. 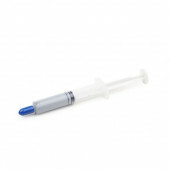 Thermal Grizzly Hydronaut 1 gr. 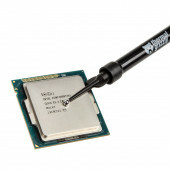 Hydronaut can also be used in the overclocking area with its excellent thermal conductivity. 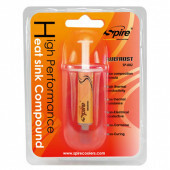 However, it has been specially developed for users with large-area heat sinks who are looking for a high-quality product with an attractive price / performance ratio for their water cooling system, for example. 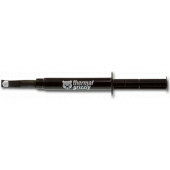 Thermal Grizzly Aeronaut 1 gr. 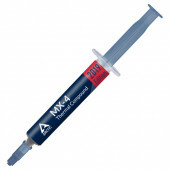 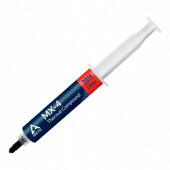 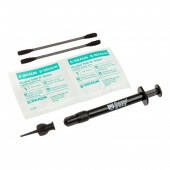 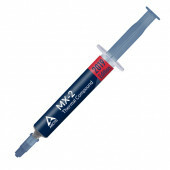 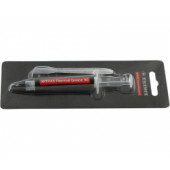 The Aeronaut thermal grease is an ideal entry-level product with very good effectiveness: the high surface protection and the good thermal conductivity of Aeronaut is ideal for all users who want to effectively optimize their cooling system or, for example, exchange the thermal grease supplied with the hardware Price-performance ratio. 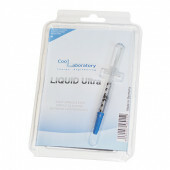 After the overwhelming success of the Liquid Pro, the new Coollaboratory Liquid Ultra was developed. 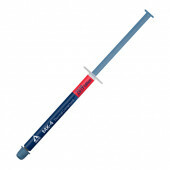 Of course the Liquid Ultra is also made of 100% metal, but it has an absolute new usability and offers an outstanding performance. 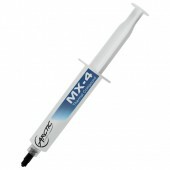 Due to the paste-like texture the application is now very easy. 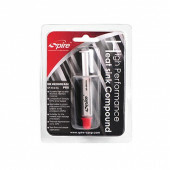 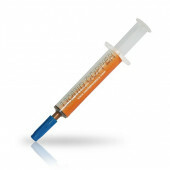 The high-end-heat conduction paste for all operation purposes! 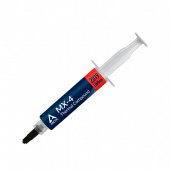 The Coollaboratory Liquid Copper is a high-end- heat conduction paste for the usage on all materials. 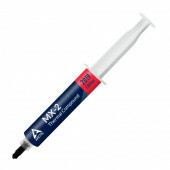 The heat conduction paste consists of a complex matrix of silicone with quality like in industry applications and also high-purity micro-copper particles (99,9%).